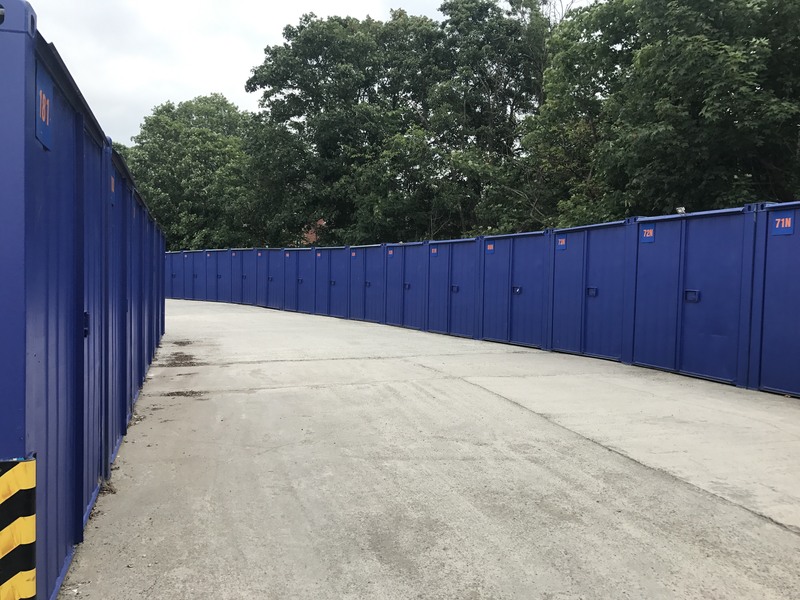 Whether you need home storage because you are moving house or wish to de-clutter; need business storage for stock, equipment or pallets; require document storage, or just wished you had some extra room, we have a simple and secure storage solution for you! 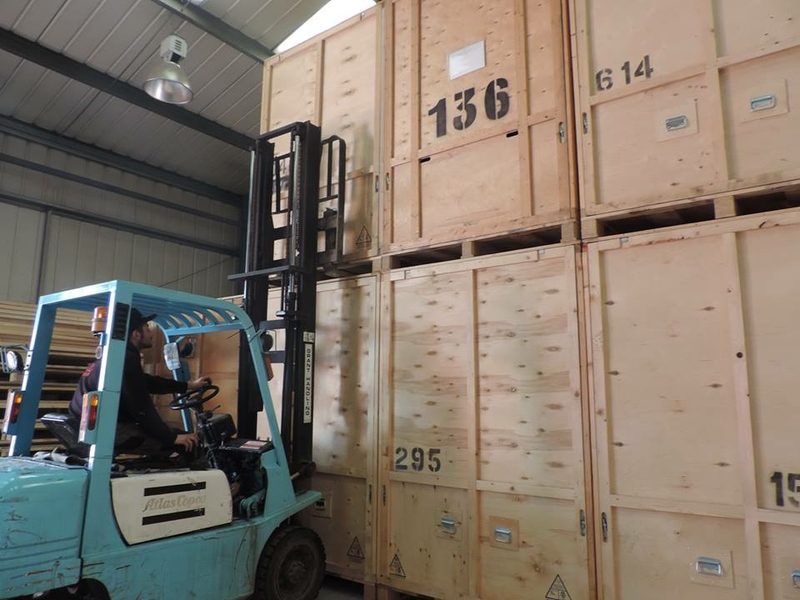 We also offer a range of other self storage services such as boxes and packing material, and if required we can organize a full removal and storage packing to transport your goods from door to store. 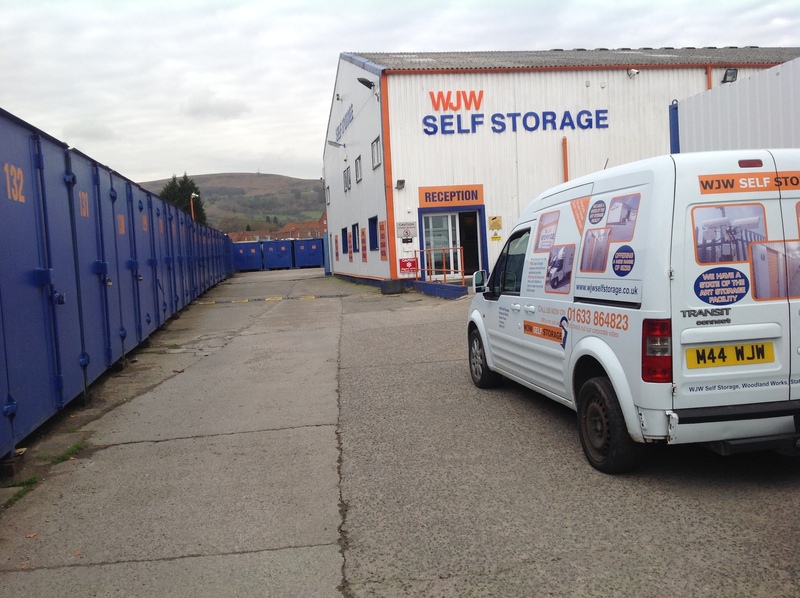 For long term storage we offer free use of the companies removal van. 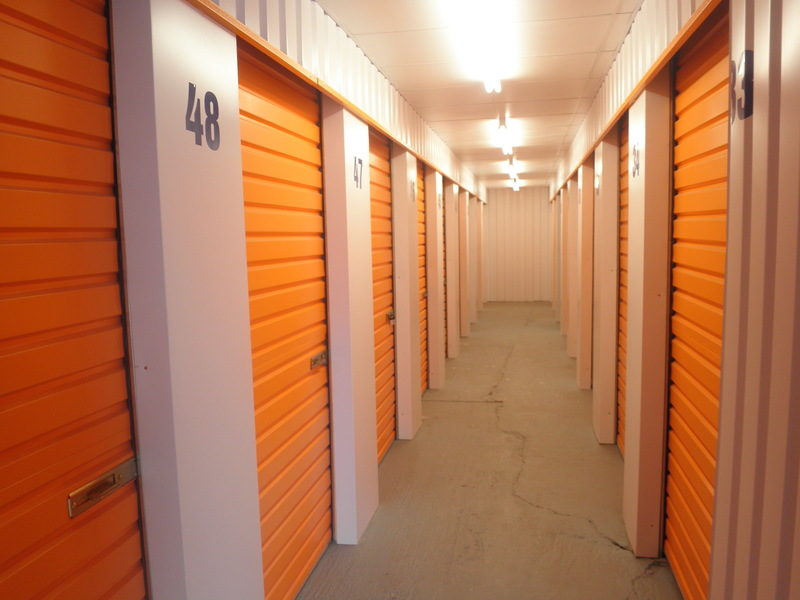 You can move into your new storage facility today! 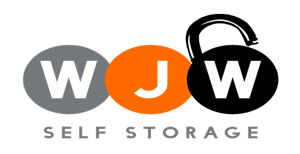 Call us to discuss which facility and type of storage space is best suited for your needs. 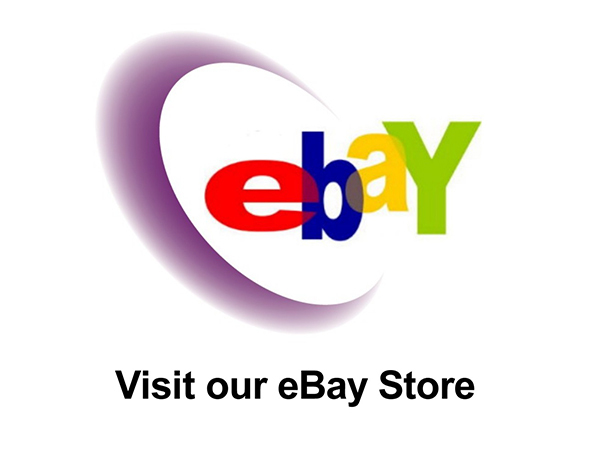 Our modern storage facility is purpose build for household and furniture storage. People store anything from a few boxes right up to entire contents of a house. Wether you need long term, seasonal or temporary storage your business or organization can store anything from computer to cabling, files to furniture, parts to pallets or stock to stationery. Moving files into a secure off-side document facility frees up valuable commercial space and can make your office efficient. Whether you need to store just a few archive boxes or hundreds……. Moving house of office? Need a hand moving across the nation or just a man and a van for the day? WJW provide the service you require for a stress free move. If you are moving home or offices and are looking for removal in south Wales, then look no further than woodland Removals. 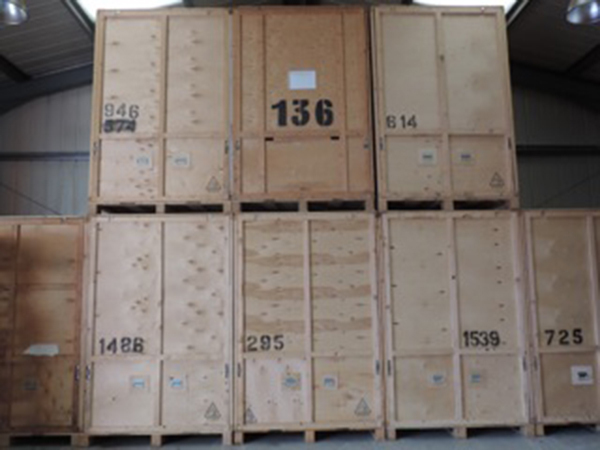 We can offer removal to you at a great price, we can even offer a full packaging service.